See the sights of Broome, the star of Western Australia’s Kimberley region, on a comprehensive half-day tour. 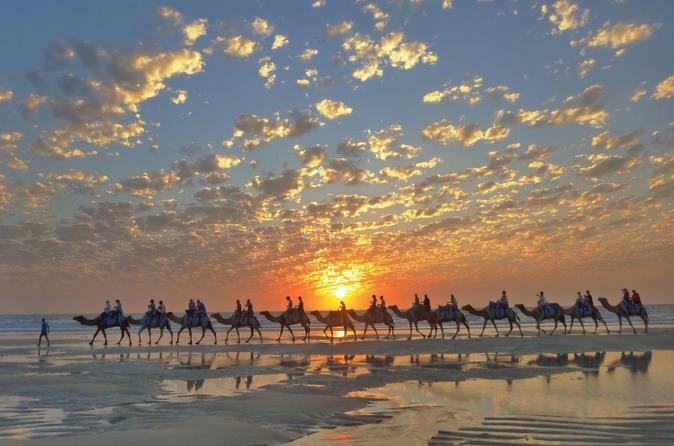 The tour takes you to Broome’s Chinatown and historic port, and to the world’s oldest outdoor cinema at Sun Pictures. Hear about Broome’s World War II history at Town Beach, and see ancient dinosaur footprints preserved in the red rocks at Gantheaume Point. 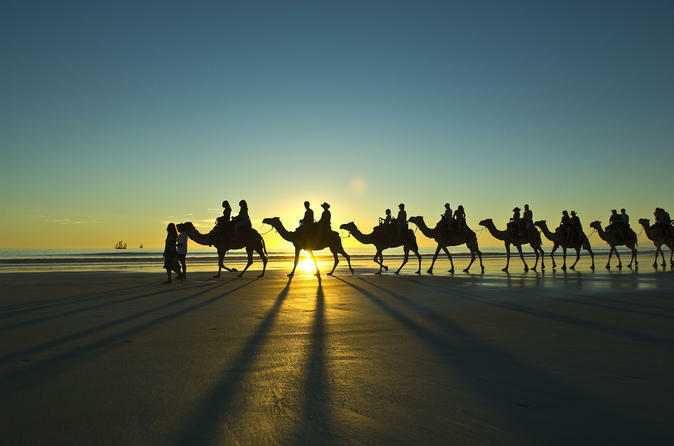 Add a Cable Beach upgrade to watch a sunset over the ocean, or take a sunset camel ride along Broome’s iconic stretch of sand. Visit two of the Kimberley region’s most popular attractions on a full-day trip by 4WD to Windjana Gorge and Tunnel Creek. 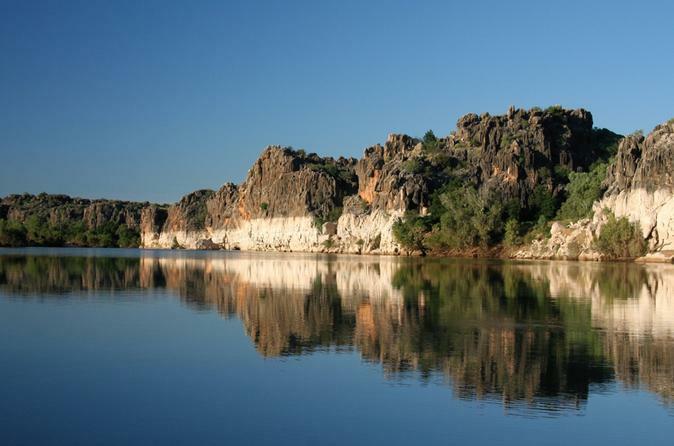 Enjoy morning tea at the Fitzroy River, visit the historic Boab Prison Tree and look for fossils in the ancient oasis of Windjana Gorge. 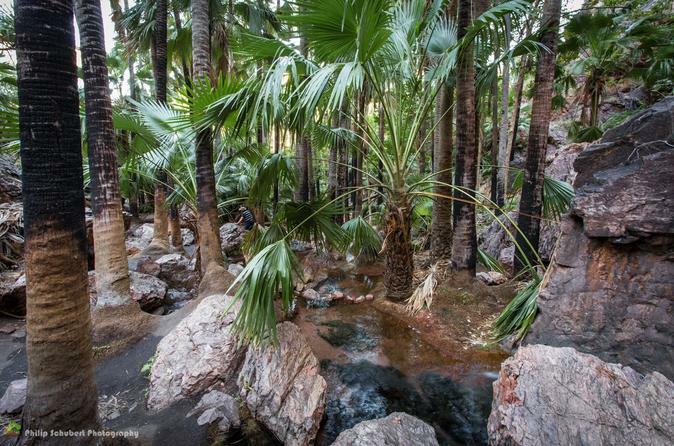 Your Kimberley excursion from Broome also includes a guided walk through the underground caves of Tunnel Creek, and the chance to cool off in a tranquil waterhole in a beautiful subterranean setting. 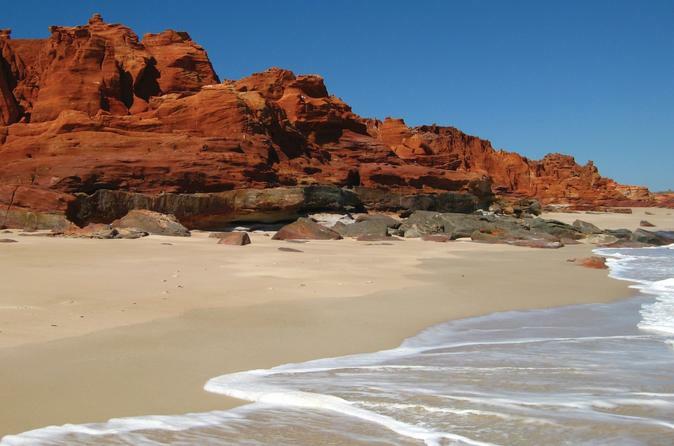 Take a trip to remote Cape Leveque, on the northernmost tip of the Kimberley region's Dampier Peninsula. 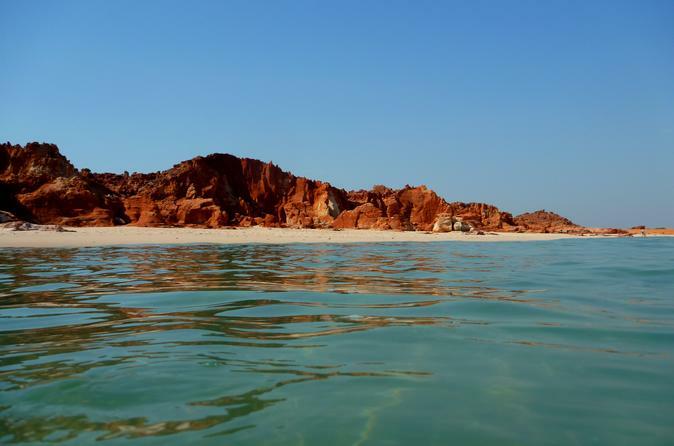 Travel across country from Broome by 4WD, and experience a beautiful wilderness region of red cliffs, pristine white sand and turquoise sea, home to whales, turtles and sea birds. Choose the flight option to complete your full-day visit to Cape Leveque with a one-way trip back to Broome by scenic plane, and see extraordinary views over the Kimberley coastline. 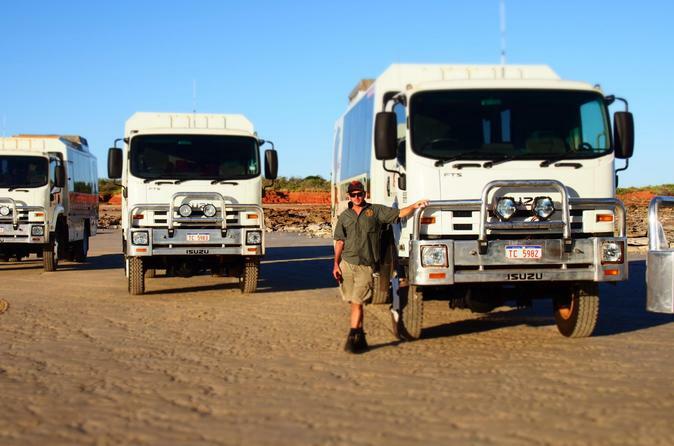 Spend a full day in 4WD luxury experiencing inland Kimberley. Visit three of the Kimberley’s well known icons, the Prison Boab Tree, Windjana Gorge and Tunnel Creek - sights that will leave you with a great insight into this fascinating part of outback Australia. 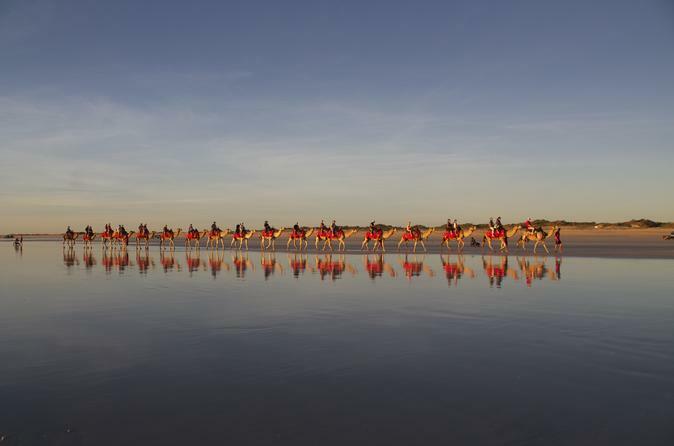 Join an icon of Broome for a leisurely ride along Cable Beach. These award winning tours guarantee an unforgettable experience and memories to last a lifetime. Travel from Broome to Darwin and explore the top end of Australia. 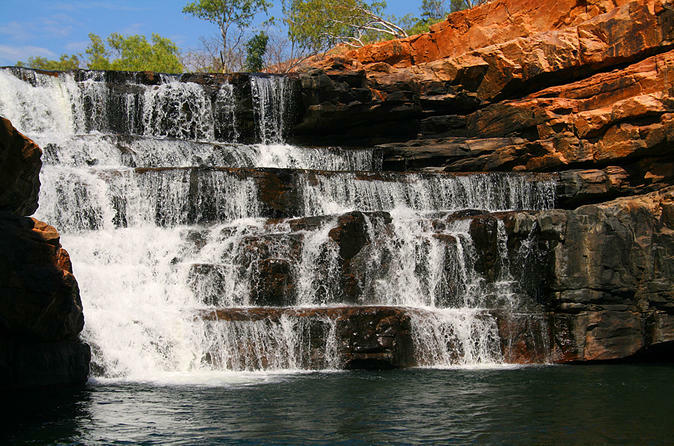 Along the way you will swim in waterfalls at Litchfield National Park, cruise along Katherine River in Nitmiluk National Park and see the wonders of the Kimberley. All accommodation and meals are included. Experience the best of the Northern Territory on this 14-day 4WD tour from Broome to Darwin. 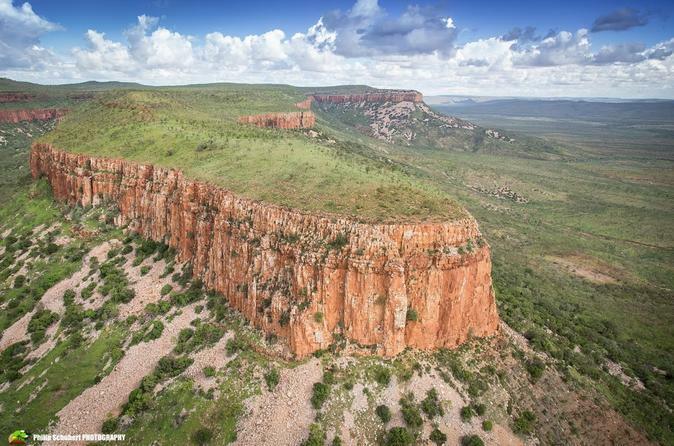 Explore the highlights of the Kimberley and Katherine as you travel the Kimberley trail, journey the Gibb River Road and discover the West Kimberley Gorges, the Mitchell Plateau and El Questro Wilderness Park. 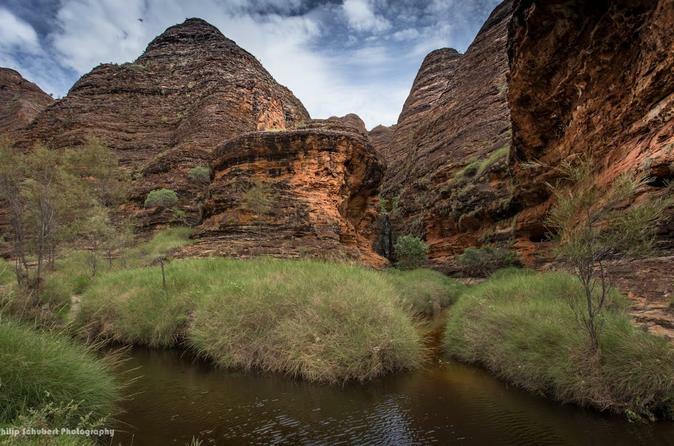 Venture into remote Purnululu National Park and visit the World Heritage-listed Bungle Bungles before cruising up the Ord River and Lake Argyle. 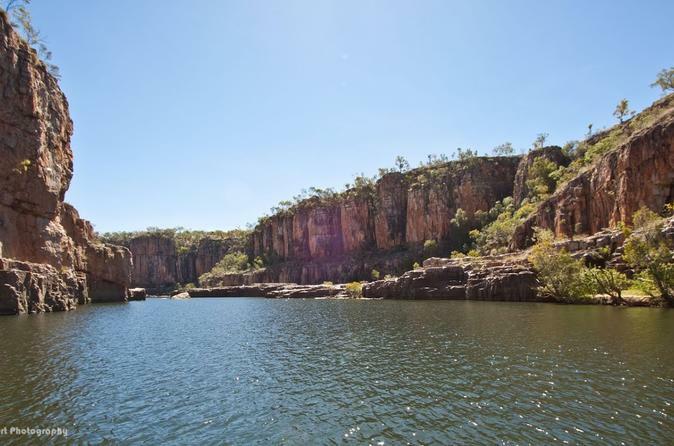 End your adventure with a cruise along the spectacular Nitmiluk Gorge before arriving in Darwin. This ten day 4WD adventure explores those Kimberley highlights you have always wanted to experience – encountering wildlife in Windjana Gorge, the adventure of Tunnel Creek, a journey along the famous Gibb River Road, magnificent El Questro Wilderness Park, Kununurra, Lake Argyle, the World-Heritage protected Bungle Bungles and the dramatic Geikie Gorge. Experience the best of what the west Kimberley has to offer in one day! You will encounter gorges, waterfalls, remote islands, ancient reef systems, a historic cattle station and oodles of sights and sounds throughout this spectacular wilderness. Explore the Australian Outback on this 7-Day tour through the beautiful Kimberley region from Broome. 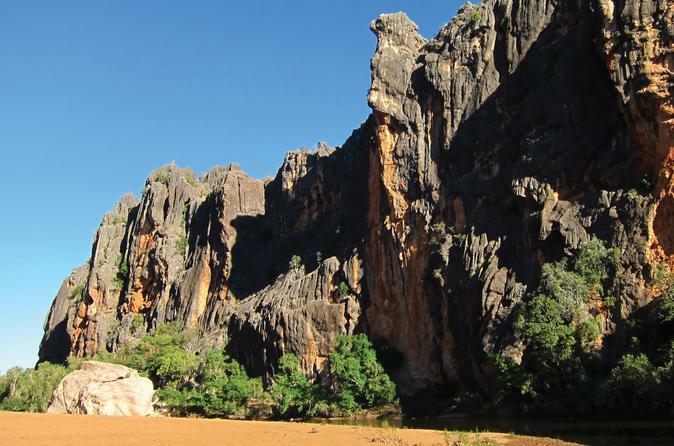 Highlights include King Leopold Ranges, the Bungle Bungle Range and the Purnululu National Park, and Geikie Gorge. A luxury 4WD adventure to the spectacular Windjana Gorge & Tunnel Creek in the remote Kimberley on this small group tour. View freshwater crocodiles in their natural habitat and traverse spectacular Tunnel Creek's flooded cave system on a fully guided adventure. Travel in air-conditioned comfort in a fully equipped 4WD with your friendly local Driver Guide. 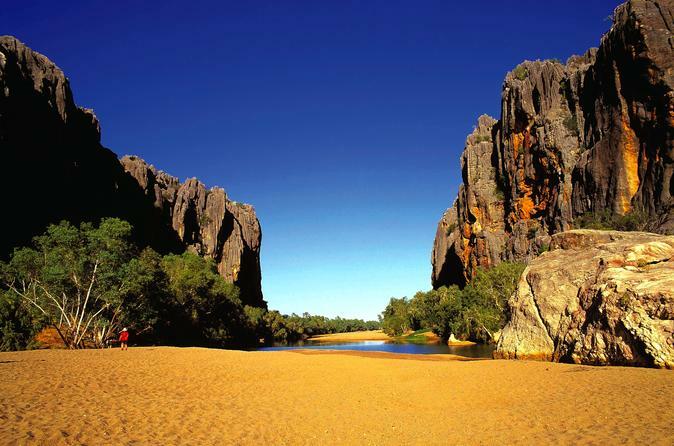 A picnic lunch is included on the banks of the sandy Lennard River inside the towering escarpment of Windjana Gorge. In the late afternoon, view a true Kimberley sunset as the colors engulf the outback landscape dotted with the iconic Boab tree. A great afternoon tour taking in the highlights of Broome, providing an insight into the heritage of this charming town and colorful alfresco lifestyle. 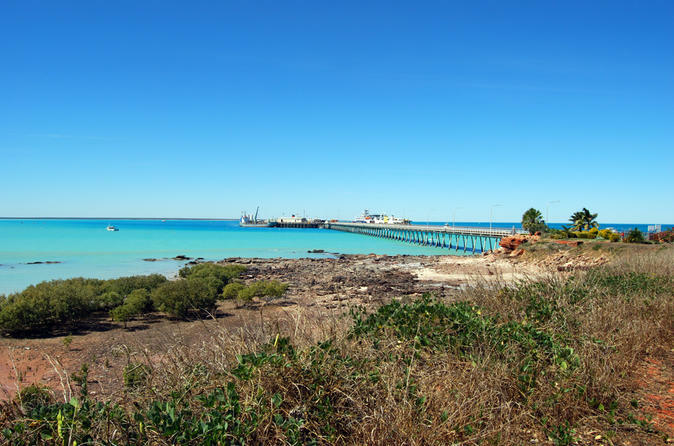 Journey to the tip of the Dampier Peninsula to experience the remote coastal wilderness area of Cape Leveque and local Aboriginal Communities in 4WD luxury, with an optional one way scenic flight upgrade possible. 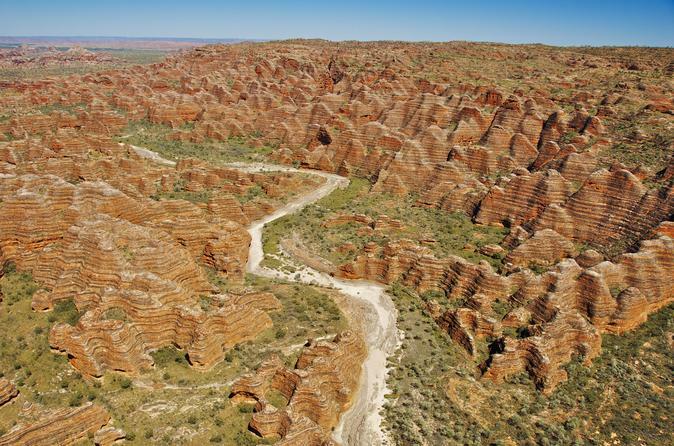 Experience the beauty of Central Australia along with the ancient landscapes of the Kimberley. Travel along two iconic roads of outback Australia, the Tanami Road and the Gibb River Road from Broome, through the Kimberley to Alice Springs in Australia's Red Centre. This two day 4WD adventure explores the highlights of the stunning Cape Leveque – meet local aboriginal communities and learn about their fascinating traditions, cruise through the Islands of the Giant Tides, enjoy the pristine beaches and camp in an exclusive safari camp. Spend the night in the Kimberley region on a two-day tour by 4WD that takes you to Geikie Gorge, Tunnel Creek and Windjana Gorge. 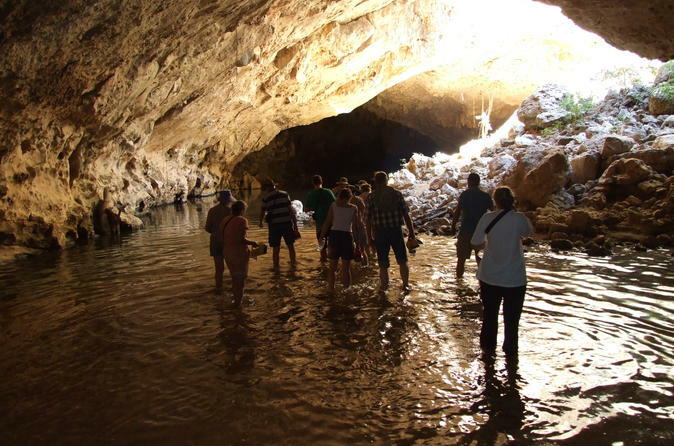 Take a guided cruise through Geikie Gorge and a walking tour through secret caves at Tunnel Creek. See ancient boab trees, glimpse outback Australia’s varied wildlife and enjoy dinner around the campfire. 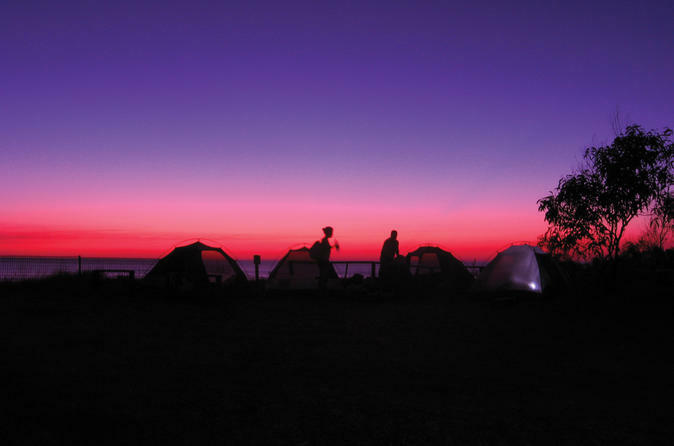 Camp under the stars or choose from safari cabin or motel accommodation. Explore the region region on a 4-Day tour from Broome that visits King Leopold Ranges ,Tunnel Creek, Windjana Gorge and Geikie Gorge. 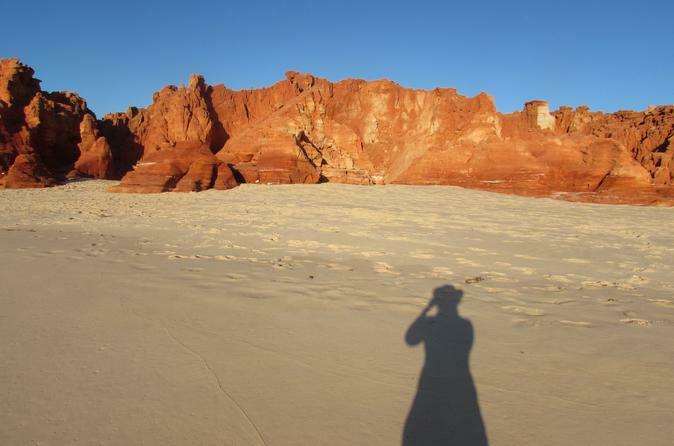 A luxury 4WD adventure to stunning Cape Leveque & Cygnet Bay on this small group tour. Visit Aboriginal Communities, enjoy a tour of Australia's oldest operating Pearl Farm and view the spectacular red pindan cliffs of Cape Leveque. Travel in air-conditioned comfort in a fully equipped 4WD with your friendly local Driver Guide. Lunch is included at Cygnet Bay's air-conditioned restaurant overlooking the swimming pool, the ideal spot for a refreshing swim.